Showing results by narrator "Darron Cardosa"
Millions of people have, at some point in their lives, waited tables. Some did it only in college or got out by sheer determination, good luck...or suicide. Others took it on as permanent employment. And many remain haunted by nightmare scenarios where they are the sole servers in restaurants packed with complaining patrons. 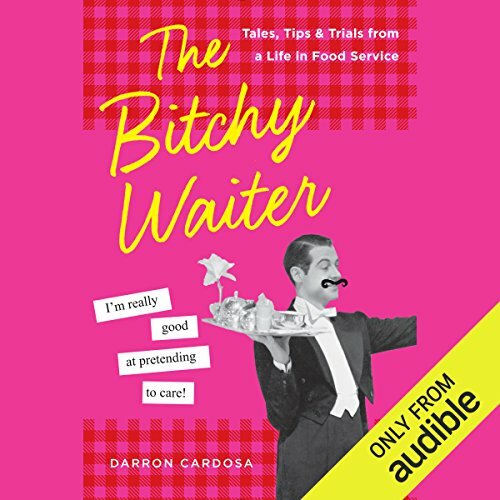 For all those disenchanted current and former food service employees, Darron Cardosa has your back.